Floral Cap Sleeve Tops Just $7.99! Down From $30! You are here: Home / Instagram / Floral Cap Sleeve Tops Just $7.99! Down From $30! Ladies, we have a great deal on tops at Jane! 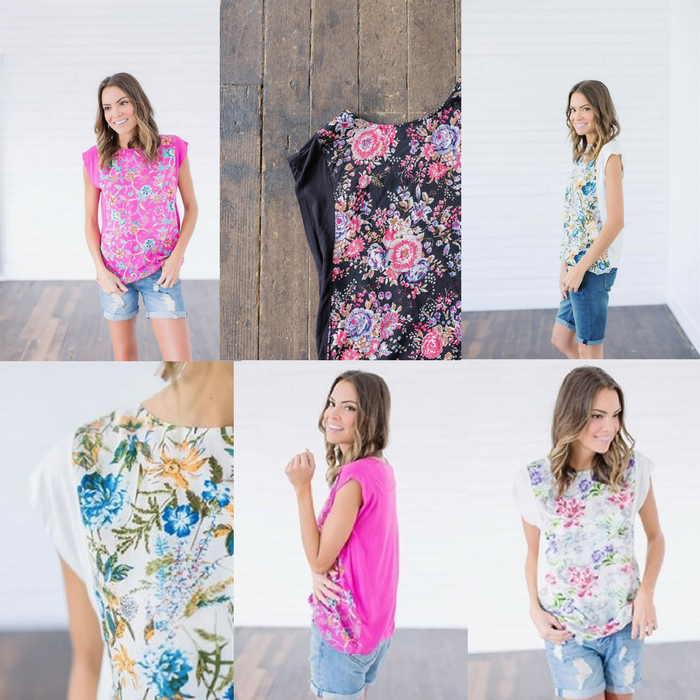 Score their Floral Cap Sleeve Tops for just $7.99 down from $30! Shipping is $3.49 for the first item and $1.99 for each additional item. These flowy floral tanks are to die for! With this unique floral print and new fresh cut this top aims to please! You will love the little contrasting cap sleeve design with the solid panel back! These are really pretty! It’s for limited time only so get it now!